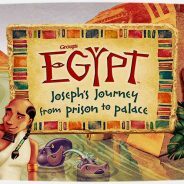 The Asbury Children’s Ministry is always looking for people who want to teach our children! 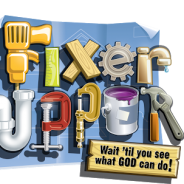 If you are willing to volunteer in this way, please contact Tonia Carpenter, Children’s Ministries Director. 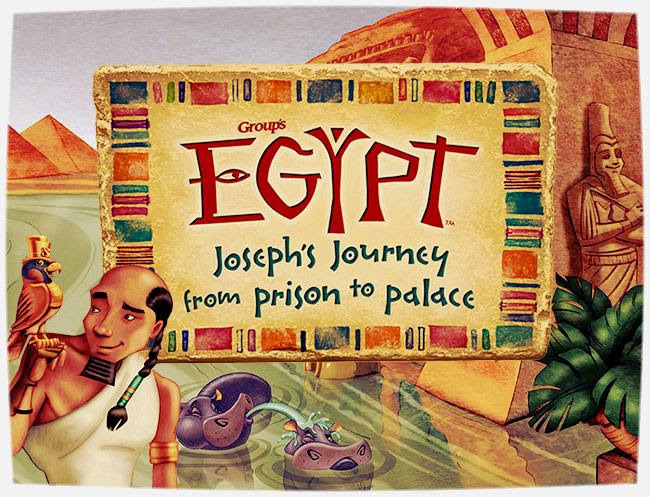 Vacation Bible School coming in June! ASBURY U.M.C. CHILDREN’S MINISTRY PRESENTS “A SHEPHERD’S STORY” MUSICAL December 10th @ 6 P.M.
Posted by AUMC on December 8, 2016 in AUMC News, Children | Comments Off on ASBURY U.M.C. 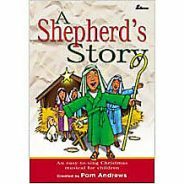 CHILDREN’S MINISTRY PRESENTS “A SHEPHERD’S STORY” MUSICAL December 10th @ 6 P.M.
Come and let the Children at Asbury Entertain you this Saturday December 10th @ 6 P.M. They will perform “A Sheperd’s Story” and it’s FREE! Asbury Fall Festival November 5th Sponsored by the ACM! 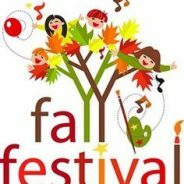 Posted by AUMC on November 3, 2016 in AUMC News, Children | Comments Off on Asbury Fall Festival November 5th Sponsored by the ACM! The Asbury Fall Festival sponsored by the Children’s Ministry will be held this Saturday from 4 PM to 6 PM. 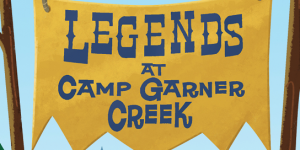 Expect our Chili Cook-Off, Bake-Off, games, a hayride, crafts, bounce house, food & candy! But most of all expect lots of FUN! 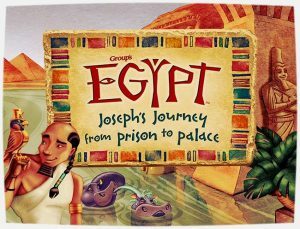 Posted by AUMC on June 18, 2016 in AUMC News, Children | Comments Off on Children’s VBS THIS WEEK! Interested in Volunteering? We could use any help! 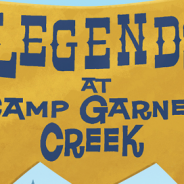 Children’s Musical – Legends at Camp Garner Creek May 7th @ 5 p.m.
Posted by AUMC on May 1, 2016 in AUMC News, Children | Comments Off on Children’s Musical – Legends at Camp Garner Creek May 7th @ 5 p.m.
A Free MUST SEE for all! 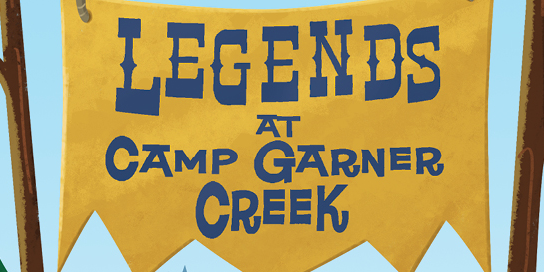 Listen to the music, follow the footsteps and hear the voices of this children’s musical take you through the strong biblical message of Camp Garner Creek. The event is followed by an Ice Cream Social!